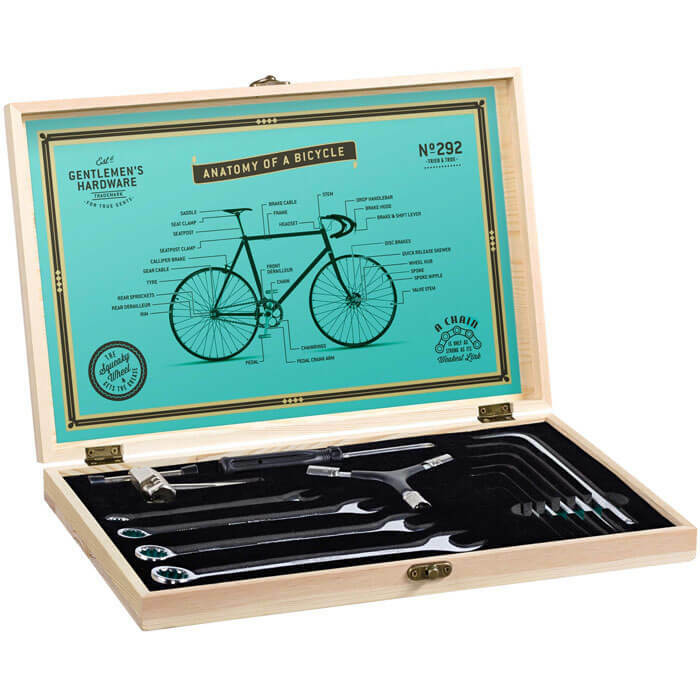 Every professional cyclist needs a proper tool kit for minor-repairing, tuning and adjusting their two-wheeling pride of joy! 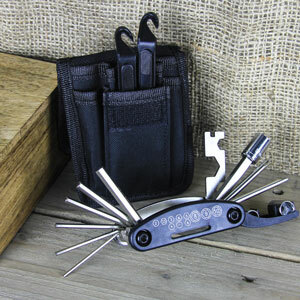 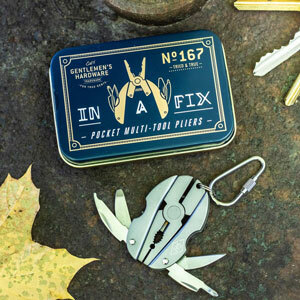 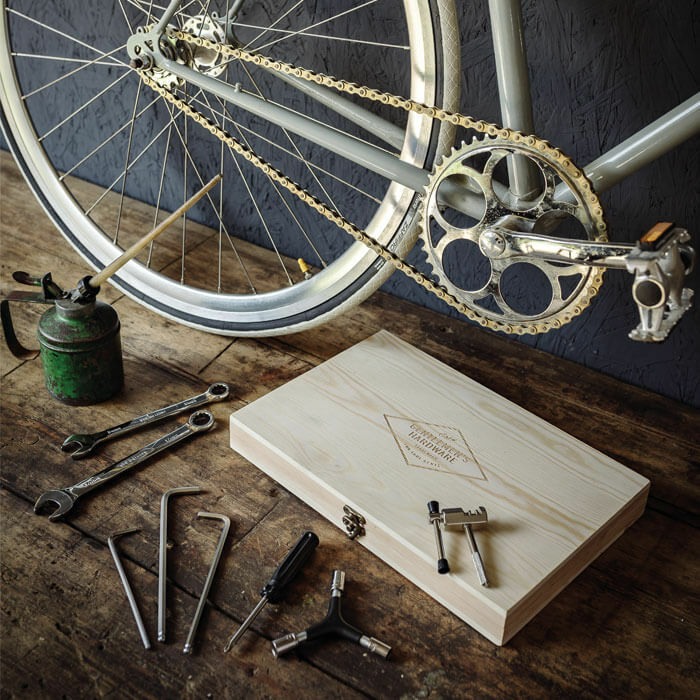 This nifty Bicycle Tool Kit in a Wooden Box has all manner of stainless steel instruments to keep the spokes turning on the open road. 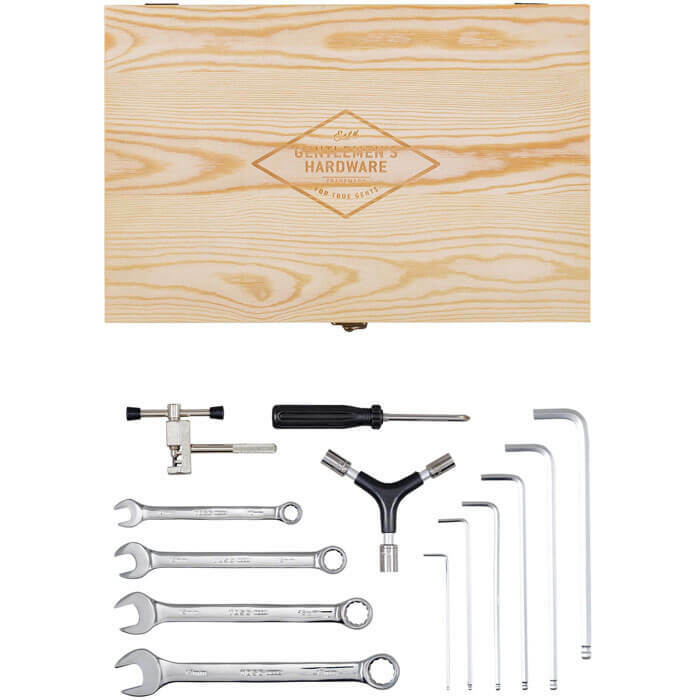 The Set contains 4, 5 & 6 hex keys, a posi drive screwdriver, a T25 torque head driver and a flathead screwdriver, all laid out neatly in a beautiful and sturdy wooden box for easy storage and transportation. 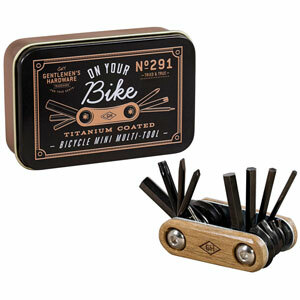 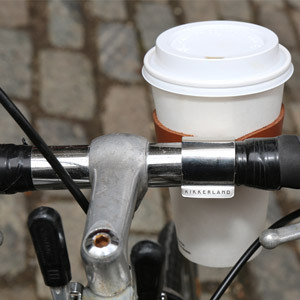 The sleek design and the exceptional durability make this a must-have for commuting or leisure cyclists alike.